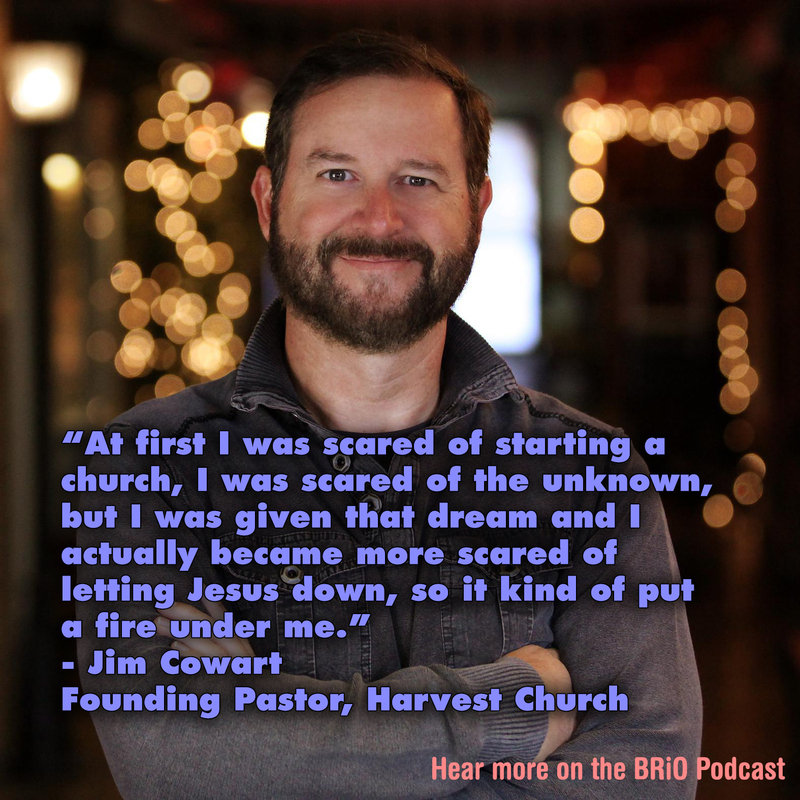 On the 9th episode of the Brio podcast I interview Jim Cowart, founding pastor of Harvest in Warner Robins GA. Jim and his Wife Jennifer planted Harvest (get it?) many moons ago and have seen Christ at work in their midst. He talks about what it’s been like the past several years and tells a little about what he does in his limited free time.